In 1943, the IJN issued an 18-shi specification for a new interceptor. 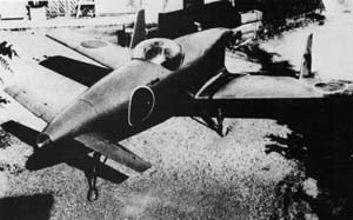 Kyushu submitted a design with canard foreplanes, the J7W Shinden. Despite some opposition to the design, the IJN was intrigued enough to accept the proposal. However, the design had to show promise and the canard configuration needed to be proven before the IJN would authorise further development. Therefore, Kyushu designed a glider based on their Shinden concept as a mean to test the canard properties and handling. 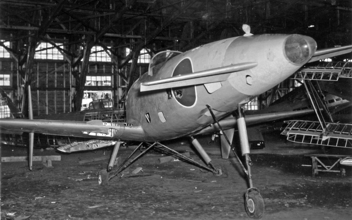 Kugisho was commissioned to build three gliders which were desigated MXY-6. The MXY-6s were completed by the fall of 1943. Flight trials got under way soon thereafter. 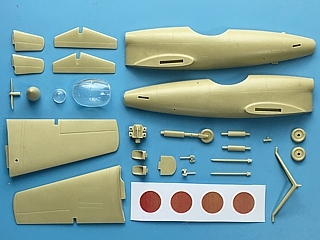 The MXY-6 was found to have good handling characteristics which provided verification to the concept of the J7W. 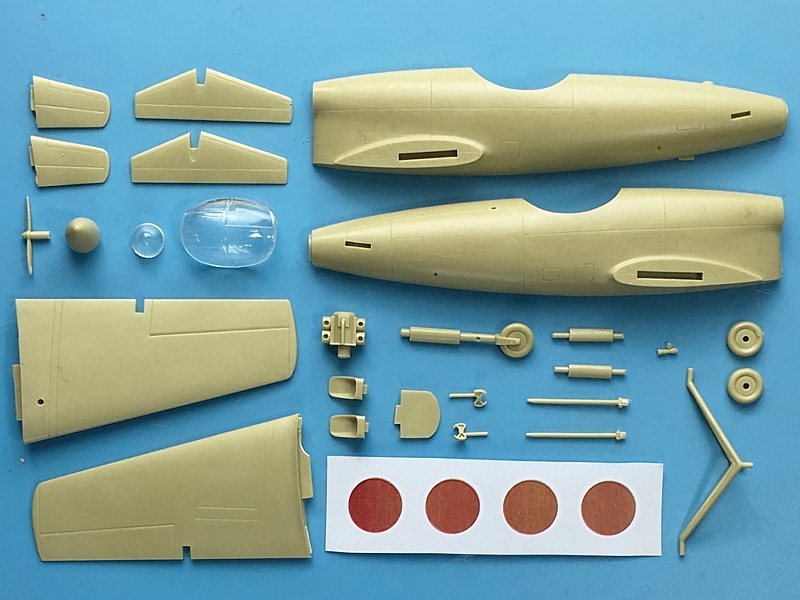 The validation of the canard design provided the needed proof of the concept and such the IJN instructed Kyushu to proceed with the J7W Shinden.